The sooner we can identify what additional support a student needs, the sooner they are able to start making the level of progress they are truly capable of! We offer both dyslexia and dyscalculia screen tests at Smart Education Wales. The individual screen tests are carried out by qualified professionals and are designed to ensure that pupils needs are met and parents have complete peace of mind. The first step is to identify dyslexic or dyscalculic tendencies using a screen test. This is carried out at our friendly learning centre. The screen test is 40-60 minutes long and pupils are welcome to take a break in between if needed. Light refreshments are provided for both pupils and parents. At the end of the screen test a report will be generated displaying pupils strengths and weaknesses. 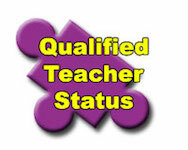 The results will be fed back to parents by a qualified professional. The screen tests are standardised, this ensures that results presented are accurate and reliable. Results include standard age scores for each pupil as well as recommended strategies to ensure pupils individual needs are met. 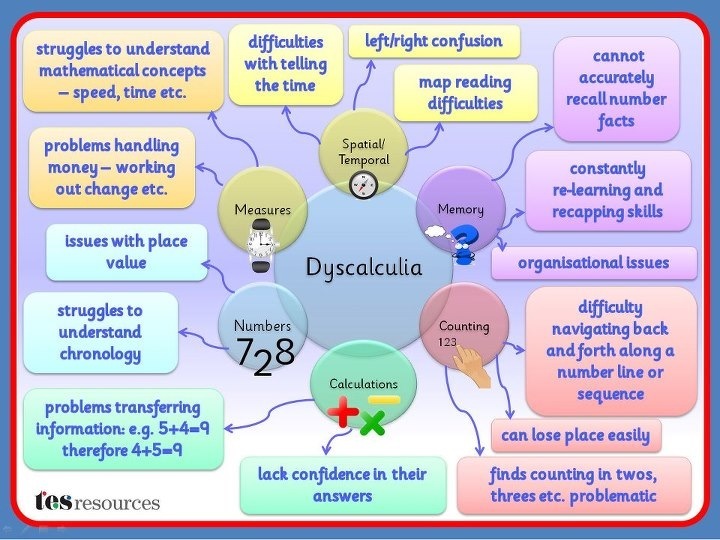 The report helps distinguish between individuals who have poor maths and/or Literacy attainment and those whose difficulties are associated with dyscalculia/dyslexia. Smart Education will offer practical advice as well as specific teaching strategies based on the report generated from each pupils screen test. 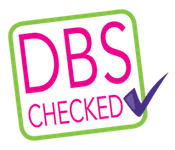 The individual diagnostic assessments provide a profile of strengths and weaknesses that can be taken into schools and implemented directly into pupils individual education plans. The report will also help enable specialist teachers to devise and implement a relevant and sensitive, multi-sensory intervention programme for pupils. 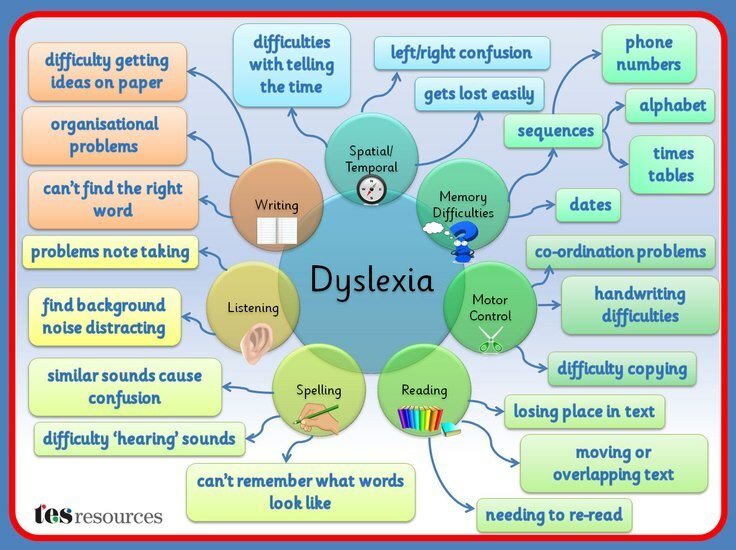 If you are concerned that your child may have either dyslexia or dyscalculia and would like some friendly advice please give us a call and we will be happy to advise you of ways we can help!